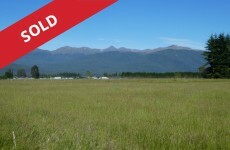 Kathryn started her Real Estate career in Te Anau in 1998 with the then Challenge Group. Taking a break in 2011 Kathryn worked for a building franchise for 2 years. Deciding to return to Real Estate recently Kathryn is looking forward to catching up with past clients and meeting new ones. 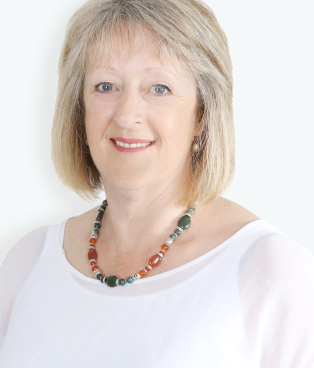 With over 20 years in the Real Estate Industry Kathryn brings a wealth of local knowledge and believes that honesty and integrity are paramount in forging long lasting client relationships. We chose Kathryn as our agent because we were told that she was motivated and dedicated to her job. 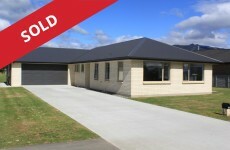 Throughout the time our home was on the market Kathryn was motivated with open homes and very friendly to deal with. She explained fully to us how the selling process worked. She kept us informed about what was happening with prospective buyers on a regular basis. The effort Kathryn put into our marketing certainly made a successful sale possible. We wouldn’t hesitate to recommend Kathryn to others wanting to sell their home and we would certainly have her as our agent in any future sales. 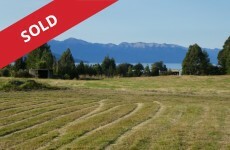 After buying properties recently and selling in the past, through Kathryn Hishon, we confidently recommend her as sincere, friendly and professional Agent, with an in depth knowledge of Te Anau. Kathryn being a very good listener patiently took on board our specific requirements, went the extra distance to make this happen quickly, enabling us to achieve our goals, without pressure. Thank you Kathryn for assisting in making the ‘big decisions’ enjoyable and easy. We chose Kathryn to sell our house because of her enthusiasm, genuineness and calm, friendly nature. 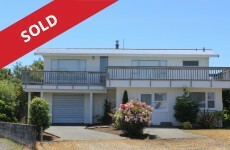 She kept us informed throughout the process and sold our house quickly and (for us) effortlessly. 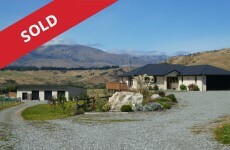 Thanks Kathryn, we have no hesitation in recommending you to anyone buying or selling property. It is our pleasure to write this letter of recommendation for Kathryn Hishon. 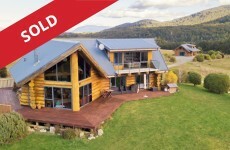 We listed our Te Anau holiday home with Kathryn and she had sole agency to market and sell our property. Throughout the whole process she was professional, friendly and supportive. She offered advice when needed and kept us up to date with progress. Kathryn definitely made the whole experience run as smoothly as possible and with the least amount of stress. 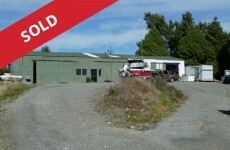 Kathryn has a great knowledge of the Te Anau market. We would have no hesitation in recommending her as an excellent real estate agent to anyone considering selling or purchasing their home. On wanting to sell my home, Kathryn Hishon was suggested to me to deal with this process. After meeting her, I experienced a person who listens and advises in a professional way while still caring and often coming up with contacts readily to be helpful to myself. My opinion would now be not to suggest but to recommend Kathryn to others as a Real Estate Agent, she has made a very difficult decision easier.